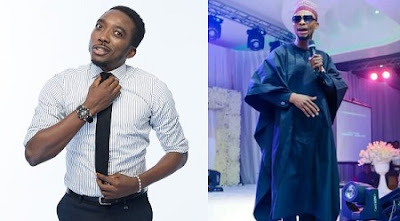 A few weeks ago, fans and friends of popular comedians Bovi and I Go Dye were shocked when they exchanged heated words on Instagram. It was quite shocking because in Nigeria, the comedy industry has always been like a big family and it is quite rare to see them fight in public. However, in a chat with Saturday Beats, popular comedian Bovi, explained that it was natural for friends to fight and that I still had a cordial relationship with I Go Dye. He said, "We are very cool, what are friends for if they do not disagree and quarrel once in a while."